This past fall, Millenia 3 received an urgent email from a VP of a major broadcast network. 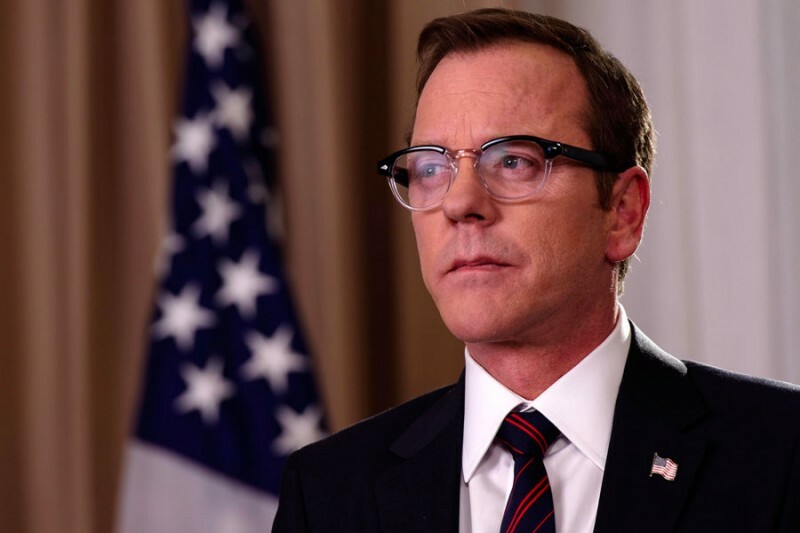 It was 5:00 p.m. on a Saturday evening, and the launch of the action drama “Designated Survivor” was 10 days away. Multiple off-air spots were already in play across other networks, but Millenia 3 was told to pull each one for the next day, which was 9/11. The spots for the show, which takes place in Washington, D.C., featured images of a bombing of the U.S. Capitol that would have been insensitive and inappropriate to run on that date. Knowing we had to do whatever we could to keep these images off the air, Millenia 3 got to work. We rallied and reached out to all nine networks scheduled to run the spots, with several contingency plans in mind. Millenia 3 wanted to help our client avoid alienating their viewers and the potentially devastating PR backlash. Additionally, we always want to be considerate of the cost expenditures associated with our clients’ air time. Ultimately, we were able to replace the action-packed spot with ones for family-friendly returning shows that wouldn’t lose viewership for the network. Our client was prepared to take the loss and have no spots air, but Millenia 3 was able to prevent a PR crisis while protecting their investment.